Bring the outside in with bi-fold patio doors! Our bi-folding products provide a seamless view of the outdoors. They are manufactured from quality materials and are expertly fitted by our qualified installers. 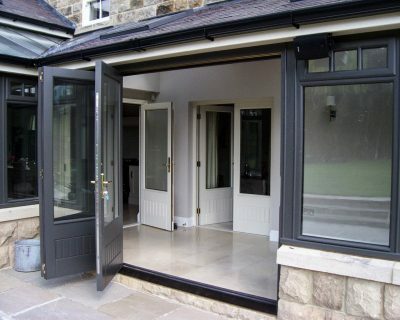 Bi-Folding Doors are a very popular choice in contemporary homes. 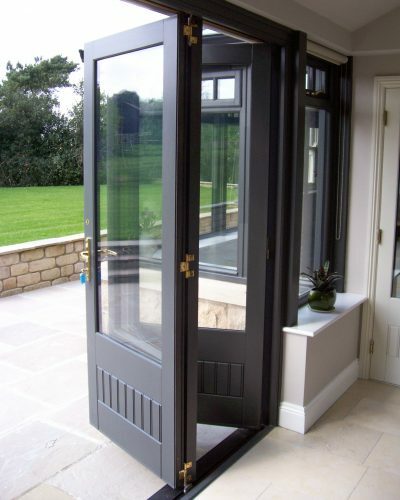 This versatile door solution helps to bring the outside in; creating optimum access to your garden. 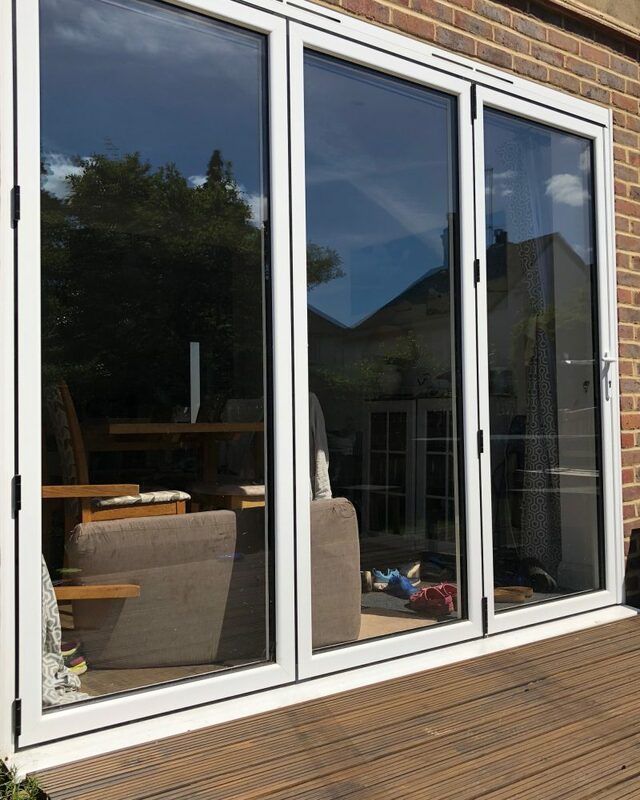 Bi-folding doors look stunning both open and closed, and their ease of operation makes them a good alternative to sliding patio and French doors. 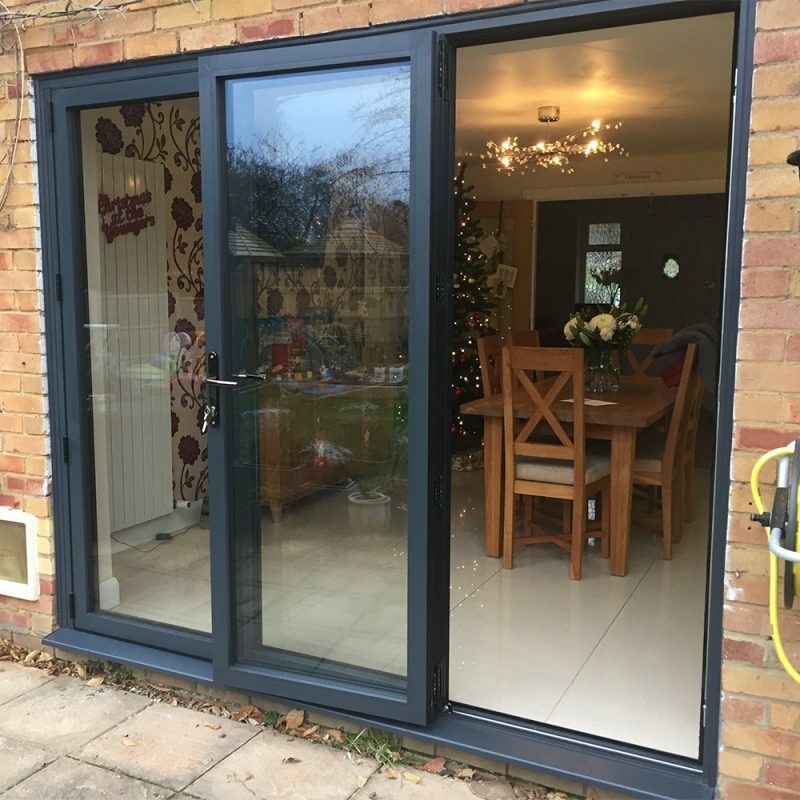 With extensive ranges of both timber folding doors and aluminium bi-folding doors to choose from, we’ll help you find the perfect doors for your home. Contemporary and stylish in design. 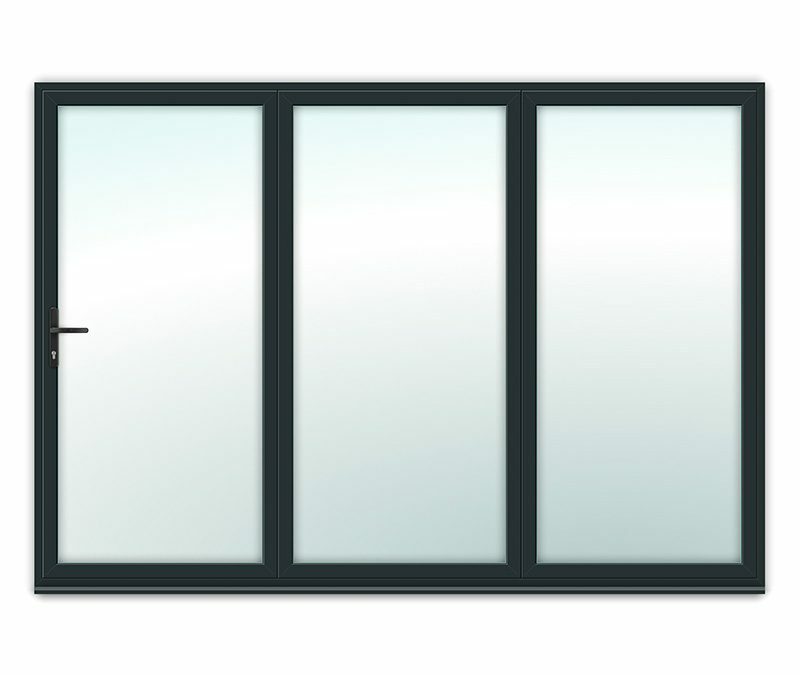 Our bi-folds have an attractive, slimline profile that guarantees more visibility from inside. Profiles feature EPDM high quality gaskets and weather brushes to aid weather resistance. All profiles feature a polyamide thermal break that enhances the thermal performance of the profile and improves the overall U-Value. You will have a choice of white, woodgrain and attractive coloured finishes. All glazing is energy-efficient as standard. We don’t compromise on energy efficiency across any of our ranges of doors and windows. Our bi-folding doors are no different, offering customers high thermal efficiency alongside contemporary and stylish designs. 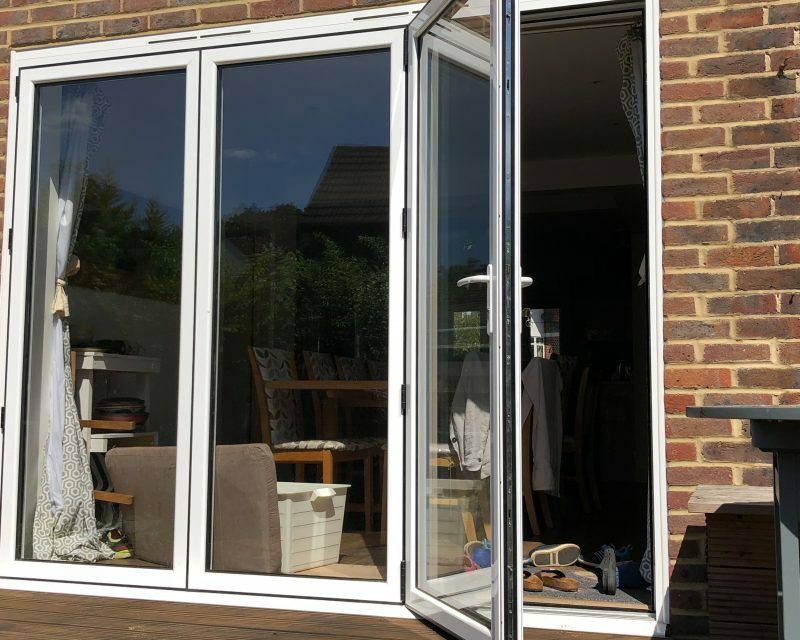 We take the time to source and install only the best quality bi-folding doors, ensuring you are always delighted with both the style and function of your bi-fold product. 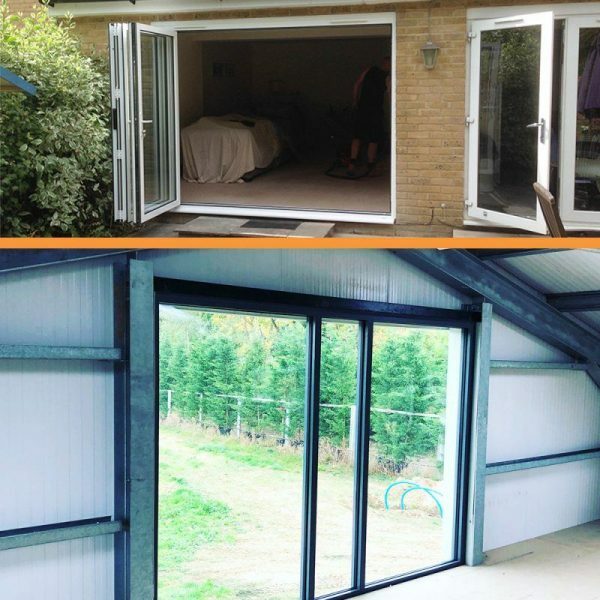 Guarantee your home and possessions remain safe and secure with our incredibly practical, functional and effective bi-folding doors. It can seem daunting to find a bi-folding door that is both functional and sophisticated. 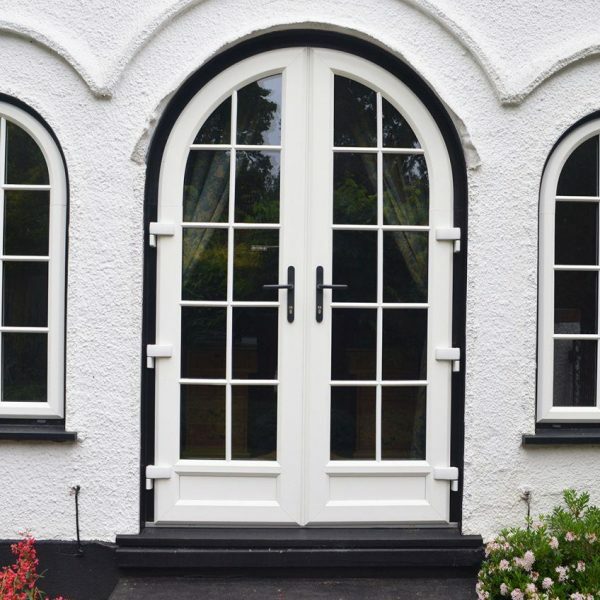 With a wide range of colours, styles and finishes to choose from and the support of an experienced team member, it has never been easier to create the perfect door to suit your home’s character. Our bi-folds are a modern solution for all domestic and commercial properties. It’s an ideal alternative to sliding doors and the solution to open up a wall, the system will make the most of any beautiful view. Bars, cafés and restaurants are using bi-fold doors more and more. It’s an adaptable solution for opening your business to the passing public during the summer, whilst protecting you from the elements in the chillier months. With a range of opening configurations and design options, you will have utter freedom with your bi-fold! With the combination of durable materials and state of the art technology, our bi-folding doors are strong, secure and safe. With the combination of a multi-point locking system, locking shoot-bolts, security hinges and toughened glass, our bi-folds are extremely secure. 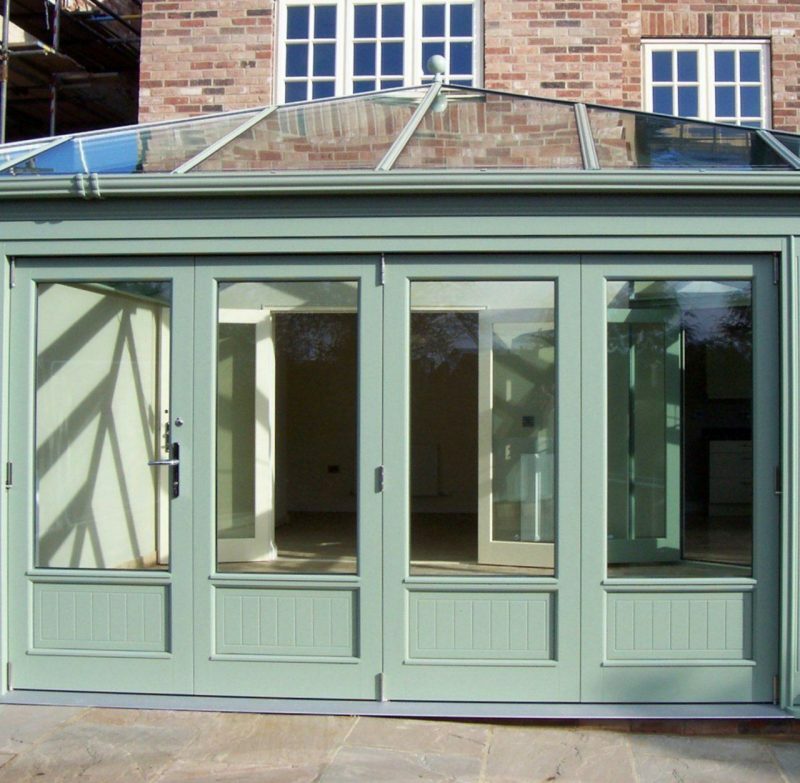 Our bi-folding doors are also built to be safe and smooth to use with its stainless steel wheels and tracks. When all the panels are closed, the sight line is only 132mm – meaning a lovely view and a great amount of natural light. The profiles feature a polyamide thermal break to enhance thermal performance and improves the U-Value. 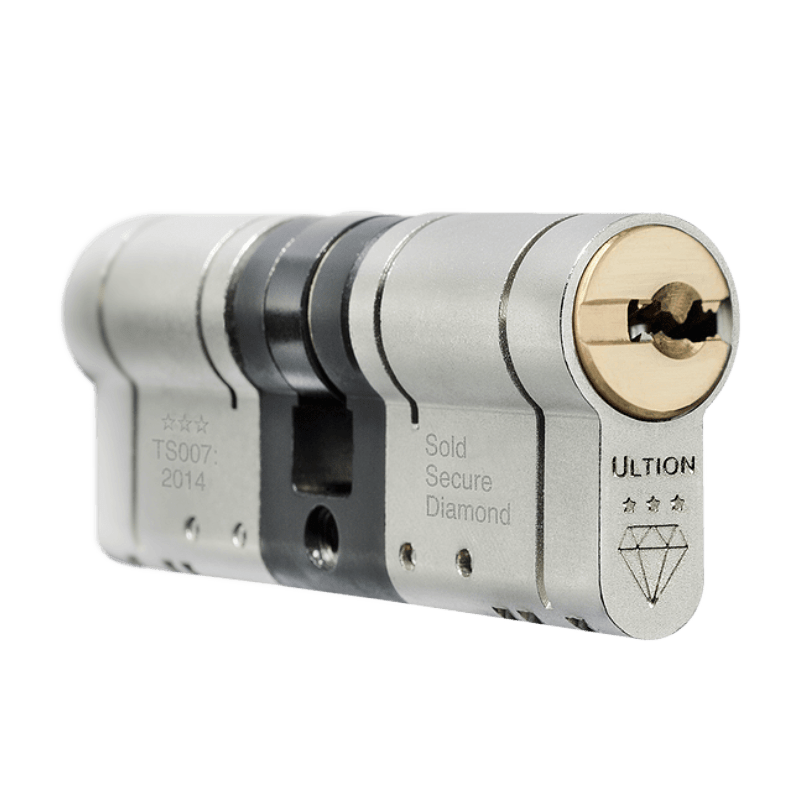 The double rebated top and bottom tracks offer a tight compression, providing a tight weather seal. Each bi-fold system has been tested and passed stringent weather tests, confirming they truly keep the worst weather outside. Then please get in contact with our team today via email or by calling our Woking showroom!